When hat season's in full swing, that can only mean one thing...wearing more hats. This was the caption to my latest Instagram post, which inspired me to write this blog post on how to style hats for fall. 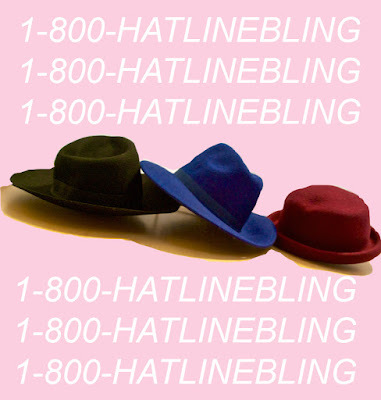 Hats are the accessory equivalent to Drake's hit single, "Hotline Bling," which has taken over the music world. I jam to it on Spotify 24/7 and it's the unofficial soundtrack to Boston's city streets. I can't count how many times I've heard the song blasting from someone's car stereo. Similarly, I have seen a lot of hats both on the street and on social media and blogs. It's safe to say stylish headwear is dominating the world of fashion right now and I say hats off to that! I am a hat lady. My hat collection keeps growing. Fedora, floppy, bowler, beret, beanie; nothing is off limits when it comes to my obsession. I buy most of mine from Forever 21 and H&M as I find they have the best selection for the best price. Why pay a lot for an expensive hat from Rag and Bone or Free People when you can find them for a fraction of the price at these fast-fashion superstar stores? H&M and Forever 21 know how to make quality headwear. I've put together a few outfits to show you how I style my favorite hats this time of year. I hope this gives you a bit of inspiration. 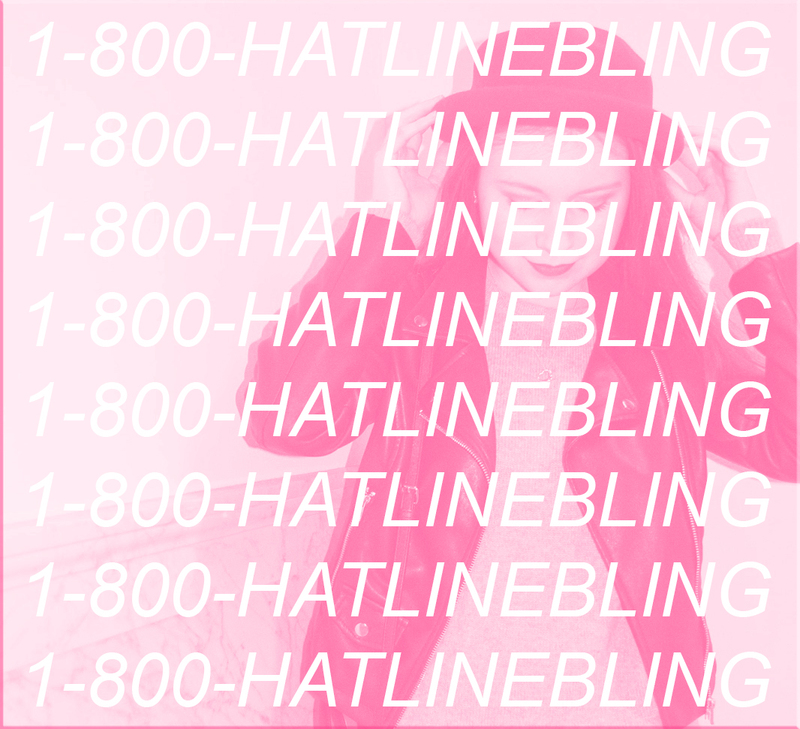 For more information, dial 1-800-HATLINEBLING.